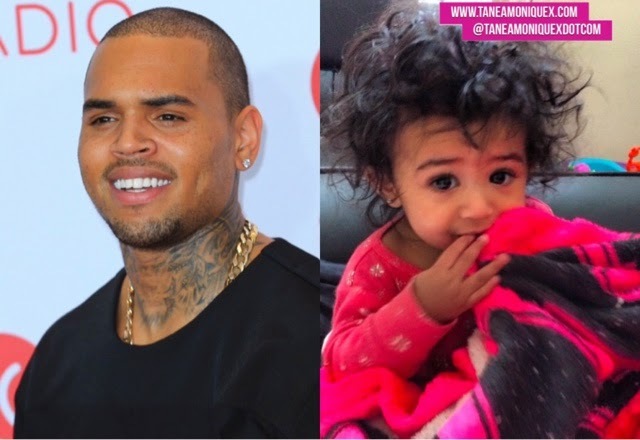 Chris Brown is officially taking responsibility (publicly), for his 9 month old daughter Royalty. The baby and her mother Nia Amey were spotted arriving to his Between The Shees tour bus in Houston, Texas. They were accompanied by another woman/girl (bottom picture, possibly Amey's 13 year old daughter) and Chris's security as they headed towards the bus.